Sandra Molesti has successfully defended her PhD thesis last week, passing the viva with minor changes. Sandra’s thesis focuses on grooming exchange and cooperation in the Barbary macaque, a topic that has important implications for our understanding of human social evolution. 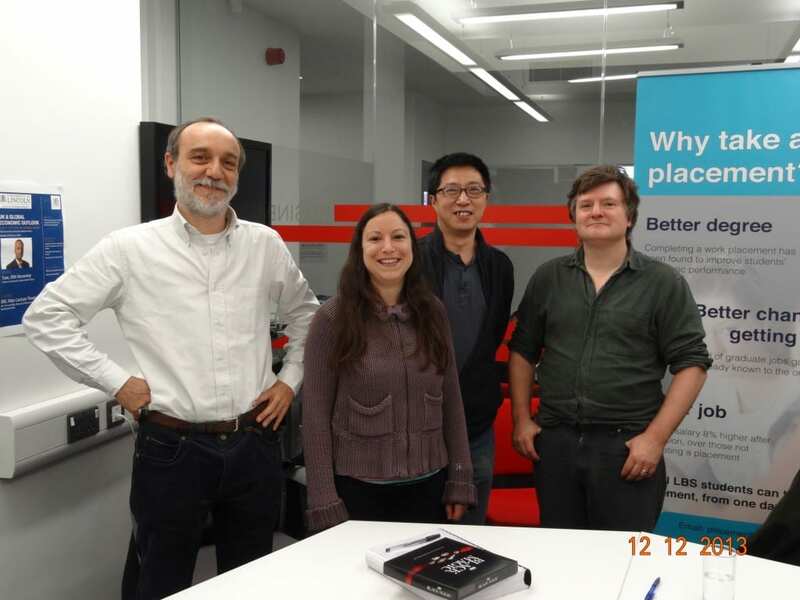 Sandra had an international panel for her viva, composed of Dr Gabriele Schino (CNR, Rome), a leading figure on primate social behaviour, and two members from Lincoln Dr. Kun Guo and Professor Jonathan Cooper (who work on comparative vision research and animal welfare, respectively). In the coming weeks Sandra will be busy with the minor corrections of her thesis, writing up papers from her thesis, and job hunting! This entry was posted in Uncategorized and tagged PhD, Student. Bookmark the permalink.